Download the Packing List Printable. My C-section is scheduled in a few days and my hospital bags are (mostly) packed. This is not my first rodeo, so I have a good idea of what I want at the hospital with me. I know I’ll be in the hospital for up to 4 days and I want to be prepared. And because I know you love my lists (humor me! ), I’d thought you’d want to know what I suggest packing for the hospital. Packing List (Hygiene) – As soon as they’ll unhook all the needles and tubes, I like to take a good shower to wash off all of the surgery junk. Hospitals provide some of this stuff, but I have sensitive skin, so I prefer my own. Only travel sizes necessary. Chapstick – hospitals are so dry! Makeup – lots of pictures get taken these first days! You may not feel like applying any and that is okay, but having it packed is still a good idea. Packing List (Clothes) – For at least the first day and night, I wear what gowns the hospital provides. There is little control over what kind of yuckiness gets on these babies, so I’d rather the hospital just do their thing. When I start to have more control over the liquids coming in and out of my body, I like to be comfortable in my own clothes. I find I start to recover better when I make a little effort to look like myself instead of a post-delivery zombie, and it makes me a lot more comfortable for visitors too! Pajama pants and shirts – The most comfortable you’ve ever worn, with absolutely no tightness in the waist if you’ve had a c-section. Bonus if they are a dark color that hides stains. Also, buttons on shirts or gowns are good for making beginning nursing a bit more modest. Layers are good, because hospitals can be cold, but hormones and baby-snuggling can make you hot. Socks – the kinds with tread so you don’t slip on the way to the bathroom. Am I the only super clumsy person? Comfortable clothes for going home. I probably won’t get dressed “for real” until on the way home. A lot of times a quick stop at the pharmacy is necessary on the way home. If I’m feeling good enough to be dressed to be out in public earlier than going home, I’ll be asking the doctor to sign me out of there. 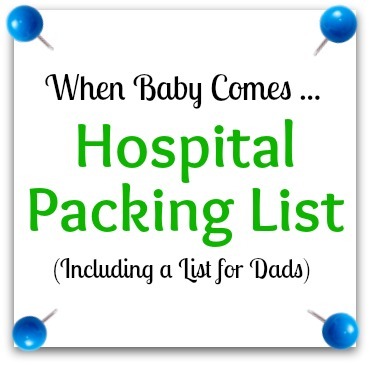 Packing List (Baby) – After the first day, it made me so happy when the nurses asked me if I wanted to put the baby in our own clothes. This might only happen in the case of a 4 day c-section stay, but it is nice to be prepared. I put all these items separately in the diaper bag, so I could have other people grab items for baby without worrying they will grab my underwear by accident. Going home outfit – bring on the cuteness! A fun magazine to flip through during a rare spare moment. Hospital TV is the worst and a book is unrealistic. A treat for siblings when they visit – my girls will be bringing their new baby brother a special stuffed animal they helped pick out when they come to visit. The baby will have stuffed animals to give them too. Comfortable lounge pants, t-shirts, and shoes. Matt will stay with me at least the first 24 hours straight. I am a bit nervous about my c-section, but I cannot wait to meet our new baby boy! Also, be sure to order some laundry soap really quick! This laundry soap from Shaklee is gentle enough to use for your newborn and effective enough to use for everyone else’s laundry too. 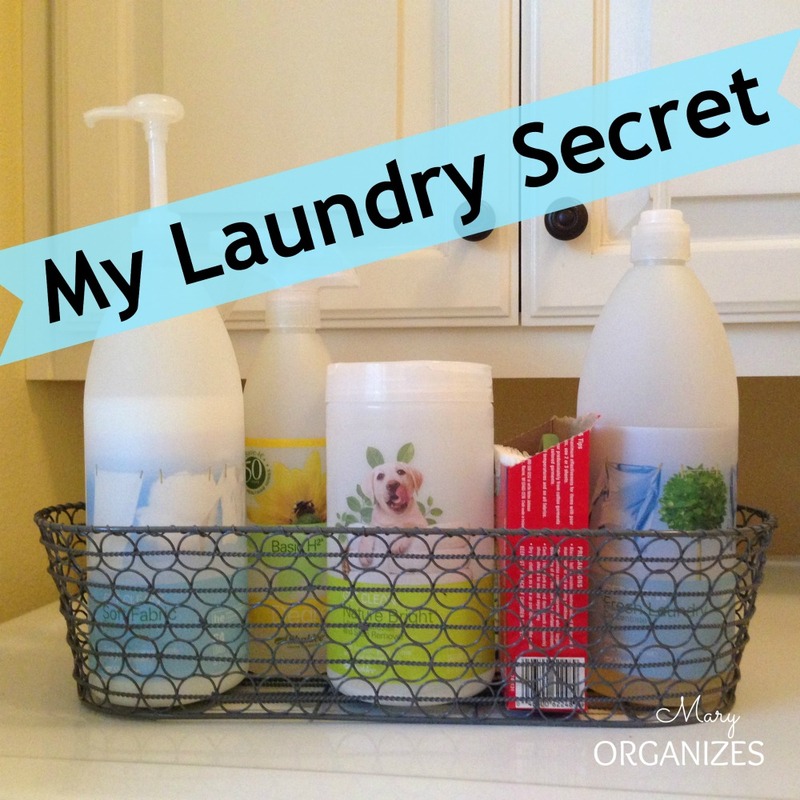 Don’t worry about buying a whole bunch of different laundry detergents and just grab THIS ONE! Congratulations on your coming arrival!! Babies are just the best. What about a blanket for Dad (or you) sometimes the hospital ones just don’t seem to be enough. That is a great idea. Our hospitals’ blankets are pretty adequate, but that is something to think about! Also, having previous c-sections I highly recommend to bring Dermoplast First Aid spray for the cut (the red one). It helps heal the incision faster and relief the itching sensation plus it has an analgesic. I LOVEEE it for it! I have only been subscribed to your Blog for 2 days…but, have read most of your old posts. I feel like I know you and your family already!! Hope and pray that all will go well with your delivery of your baby son. Congrats to you and your family. p.s. I love your ideas!! I had to read your whole post on packing for the hospital – just to remember back to those baby delivering days. My youngest is 16. Congratulations in advance – how exciting it is to see that new baby and the love that you immediately will have for him. I found that i loved having the pre moisnented face wash cloths you throw away- like make up remover ones. it was refreshing after delivery. i also had some face powder i never thought id use but made me feel normal- oh and camera and cell phone chargers! @Caroline C…the Dermoplast and hemorrhoid wipes are a lifesaver after a vaginal delivery(and I had a 4th degree tear)!!!! The hospital I delivered my first baby at provided those and suggested that I use them every time I used the restroom(as well as change my pad). They were right!!! They both really help in numbing the pain “down there” and helping to ease the swelling as well. I would try to check with the hospital in advance to see what they provide rather than packing extra unnecessary items, but these are definitely items that you want available for post vaginal delivery. I agree a book is too much. I would also consider getting your nerd on with graphic novels. I started to read them with baby number one, and it really helped time pass while I could still put it down as needed. I have brought my Nook the last two c-sections. I read while I nurse. I read through Jane Eyre while I was in the hospital last time. Go you! That is awesome. Good luck! I pray everything goes well for you and your little one! You are very welcome! Good luck!! 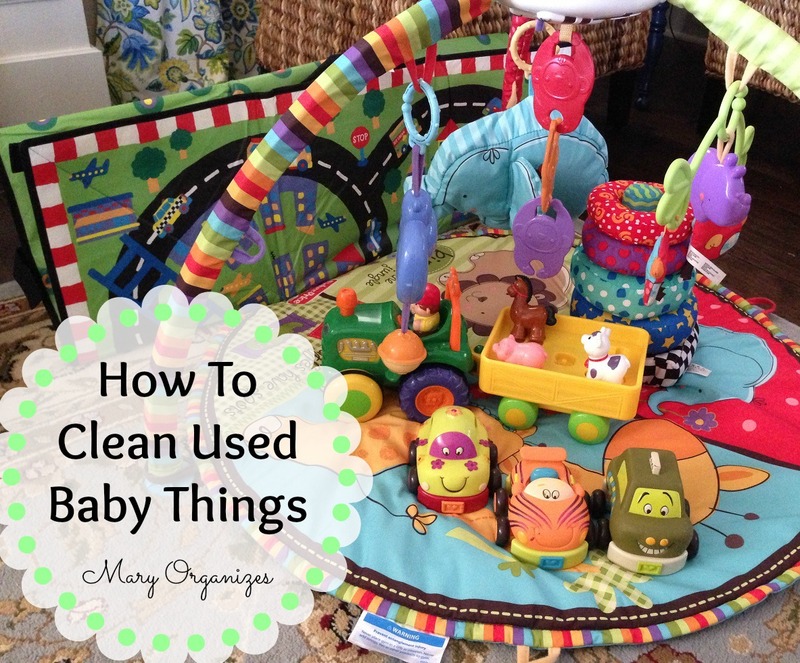 I’m getting all packed up for baby #4 in a few weeks, and even though I’ve done this before, I am having trouble remembering what I should bring! Pillows and a blanket for both myself and Daddy! Baby book and the journal I keep for baby. A couple of empty reusable shopping bags for freebies, dirty laundry, gifts, etc. A heating pad – mine is a rice sock that my sister-in-law/doula made for me during my second child’s pregnancy. Always ALWAYS have back up money! With my second child, the car seat the hospital gave us when we had our first child was mysteriously not on their list of approved car seats at all – nor on the “unsafe” list. So we had to go out and buy a brand new seat before leaving the hospital. You also never know if you will have last-minute expenses or needs from the pharmacy on the way home, a special kind of item for the baby, etc. Great add-ons! And GOOD LUCK!!!!!!!! This is a great list! We are getting ready to welcome our 4th little one so its not my first time but its been 4 years so I was having a hard time remembering. Thanks! Going in to have my 3 csection on friday. So nervous I’ve.packed my bags a month ago n read numerous of checklist. Still don’t feel prepare enough. Good luck! Many blessings to you! I try very hard to be as prepared as possible. I just found out two days ago that in two weeks (unless by some small miracle he decides to turn) I’ll be having a c section, and not only was I thrown for a loop, I was thrown into a tizzy! Thank you for this list. I had a good start on most items, but I wasn’t prepared for such a long stay or recovery. This really helps!! Good luck! Best wishes for a safe and healthy delivery! Good luck with your delivery!! Such a special time! I love your list, I am making lists and trying to be prepared for my 2nd c section. Do you have any suggestions on comfy pajamas an where to get them? Thanks! I think I just bought a pair a few sizes too big from Sam’s club while I was grocery shopping. I wanted that really soft cotton feeling and not too expensive in case they got ruined (they all got ruined). I was googling a check list for what to pack in my bag after being told of a possible C-Section if little man doesn’t turn. Low and behold there is a page from Mary…whom I went to high school with. Thanks for the great ideas and awesome checklist. I’m packing my bag early…just in case. I hope all is well with you and I’m glad I found your page to keep up with your family. It is a small world! Good luck with your delivery! Meeting my babies for the first time is just the best moment ever. I just checked it and it seems to be working. I’m wondering if the site was down for a minute for temporary maintenance. I use a 3rd party site to host my printables. Let me know if you still have issues! And congratulations!!! What an exciting time!!! I have a baby born in the middle of July. It was awesome. Definitely bring a few of your own! They let me change my baby when I felt up to it. It is special having them in your own newborn clothes. I loved those cotton knit layettes, because it is so easy to change their diaper and the babies can bring their legs up into it. 🙂 Good luck! Getting ready for my 3rd c-section and could not remember what to bring. Thanks for the list. And I love Shaklee products too! Glad the list could help!! Good luck! Hiii mary..how soon could you start breastfeeding after caesarean section? It really depends on the situation. Definitely talk to your doctor about expectations.